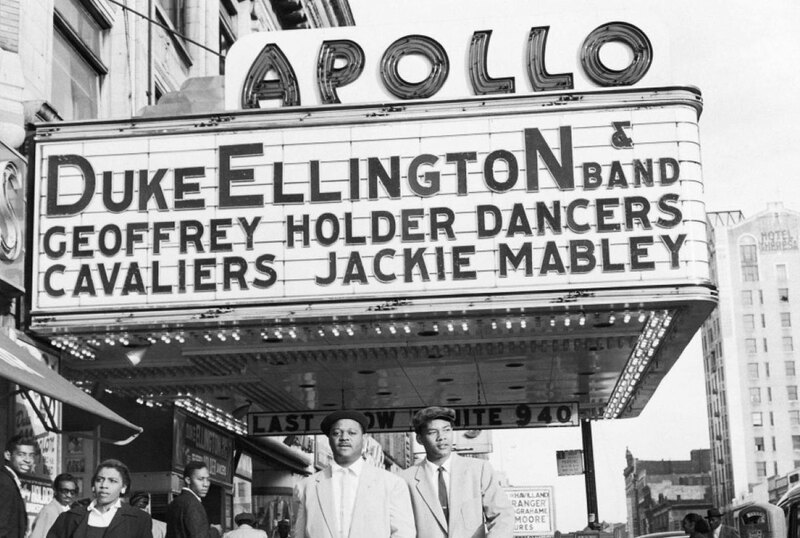 Stephen W. Terrell's (MUSIC) Web Log: THROWBACK THURSDAY: Happy Birthday Apollo Theater! THROWBACK THURSDAY: Happy Birthday Apollo Theater! Today, Thursday, Jan. 26, is the 83rd anniversary of The Apollo Theater in Harlem. That's the day that Sydney S. Cohen and Morris Sussman reopened the theater, which years before had been a Whites-Only burlesque house. Cohen and Sussman had a whole new plan though. The Apollo would become a major venue for primarily black audiences and primarily black performers. According to some accounts, the first actual star to play The Apollo was Broadway singer Adelaide Hall, who starred there in a stage production of a musical called Chocolate Soldiers in 1934. 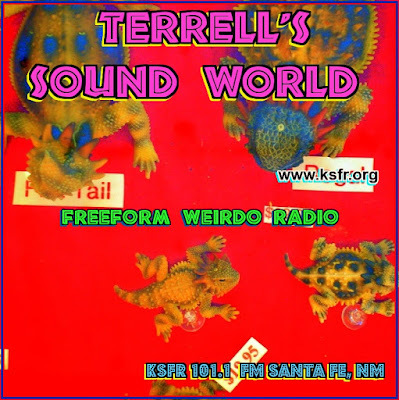 Here's a tune by Hall. In the 30s, '40s and '50s all sorts of African-American jazz giants played the Apollo. Here's the mighty Cab Calloway performing his signature song there. I wish there was some actual footage of Buddy Holly & The Crickets playing the Apollo in the '50s. (They were part of a mostly black package show.) But there's not so we'll just have to settle for Gary Busey in The Buddy Holly Story. Reportedly Buddy was the first white rock 'n' roller to play there, though white jazz artists like Harry James and Woody Herman had played there before. But for MY Generation, the first performer we associate with The Apollo was James Brown who recorded several live albums starting with the classic one in 1962. Here's a live tune from 1968.